Picking the proper clothing for the right event isn’t always an easy thing, especially when children are involved. 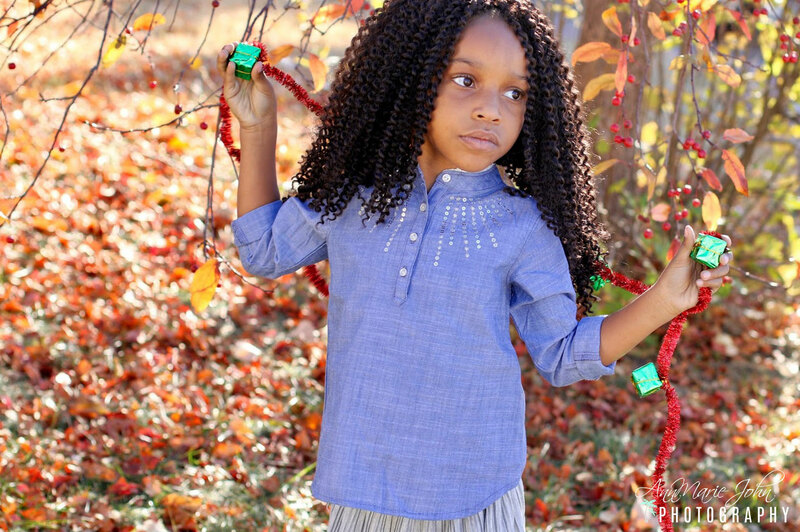 Little girls of around 7 can often pose trouble, as there’s a wide range of clothes that can suit girls that age. Besides that, children rarely want to dress very formally, no matter the event. The first thing everyone should keep in mind is what the event is, and where’s it taking place. That should be the basis for every following decision, and one of the key things that will shape how the child’s clothes will turn out. Depending on how formal an event is, you might have to make different choices. Also, if it’s an outdoor event, then you have to consider the possibility of the clothes ending up dirty really soon. In any case, you don’t want your child to feel completely uncomfortable and overdressed for the event. One of the most essential and crucial things to note when choosing attire is picking the right colors. 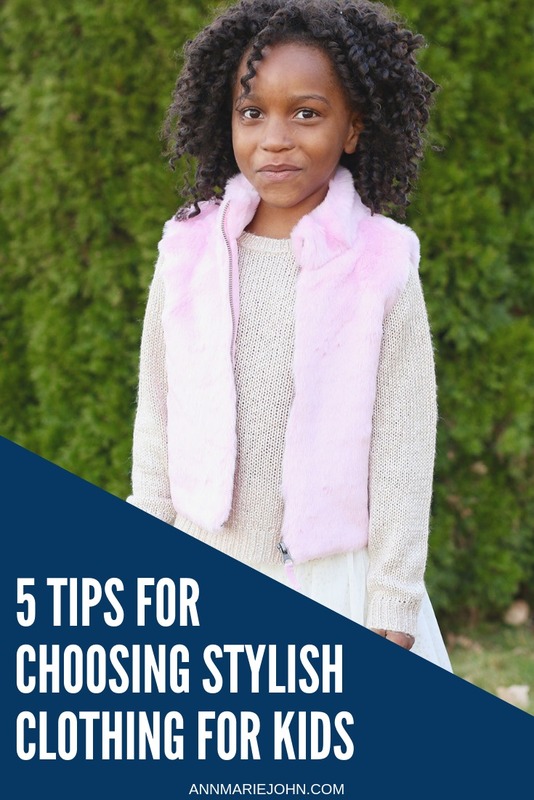 There are numerous different tips and tricks to take into consideration when organizing which colors your child will wear. Not every color will indicate that the clothing is suited for a formal event. 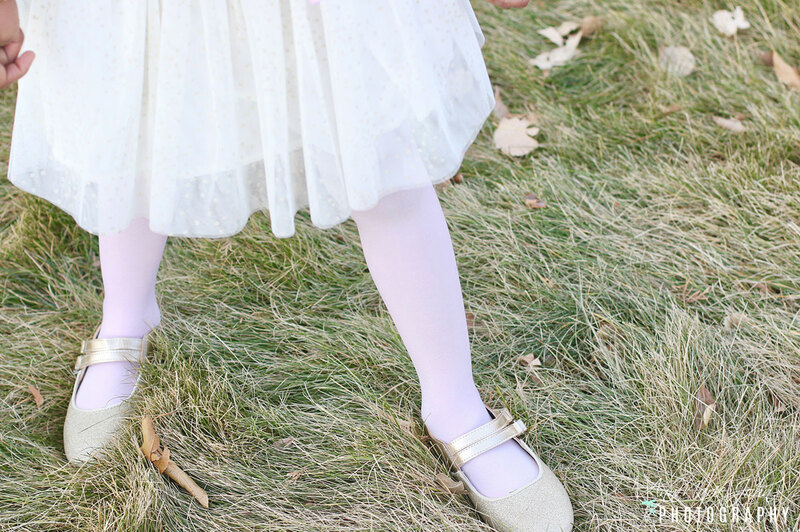 For girls, especially around the age of seven or eight, gentle pastel colors are very modern and can fit almost every formal event with ease. The texture of the clothing can easily make all of the difference in how an outfit feels and looks. You don’t want your child to feel inhibited when moving, because that way they might start hating the clothes immediately. A good mixture of cotton and silk is always recommended, that way they’d have ease of movement and they’re versatile materials that can conform to any situations. Also, it might be wise to look for children’s tights online to complete a matching outfit. No matter where you are, there is still a chance that your child might get their clothes filthy. That’s a risk that every parent has to deal with, and there’s a significant chance of that happening on an outdoor event. That’s why it’s smart always to have an extra set of attire, if anything to not let the child go around looking dirty. If the second set is a casual one, then the child has something to look ahead to, because the ride home will be much more relaxed. If you’re stuck on an idea or a detail, there is endless inspiration on the internet. 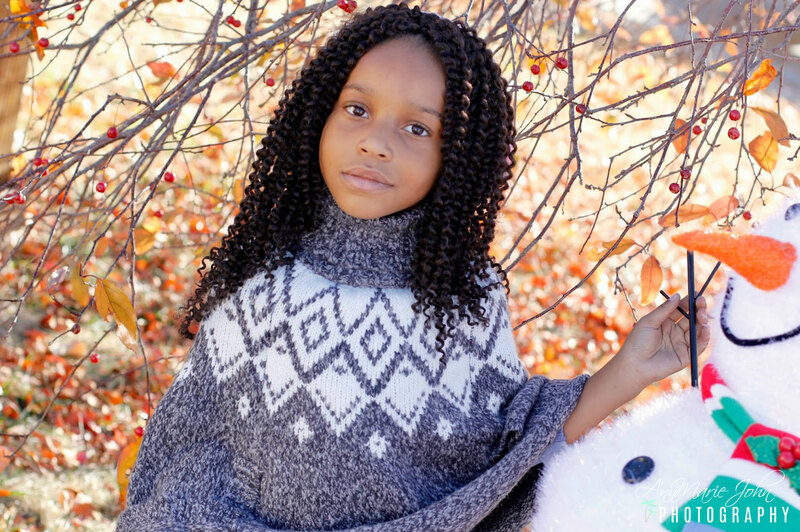 However, merely looking at ideas isn’t always enough, especially if you plan on getting something extra nice for your child to wear. In that case, consider visiting sites like the Condor online shop, for pieces that easily complete that outfit you were planning all along. When picking clothing, there are many details to look out for. Luckily, it gets better with time, and you’ll have learned how to dress your child in no time better.